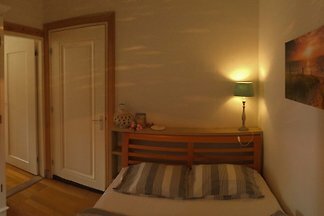 Newly renovated House. 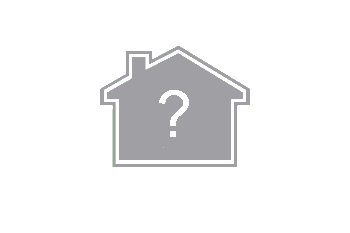 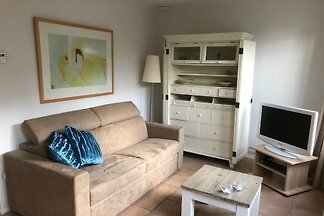 A fully furnished house on a top location! 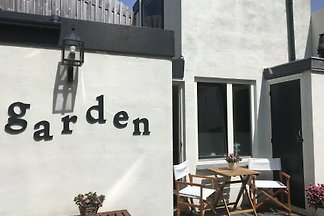 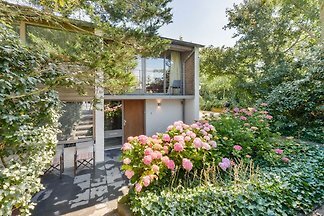 With own private garden. 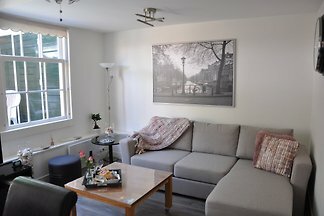 30 train minutes from Amsterdam The compleet House is completely renovated in 2019! 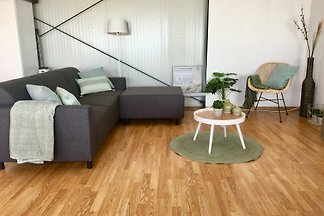 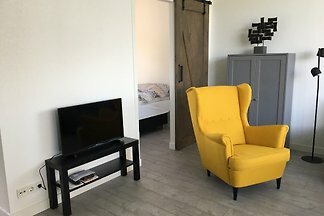 Luxurious Pet Free / Non smoking apartment with no parking problems !! 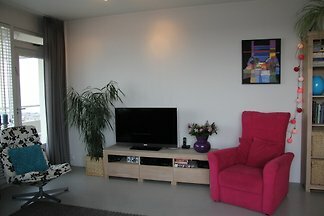 A beautiful holiday home with OWN PARKING within walking distance of the cozy center and beach. 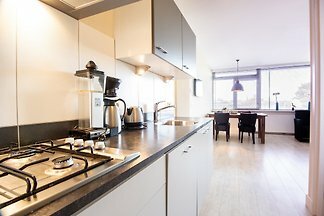 Where you can go out, eat, have fun shopping and relax. 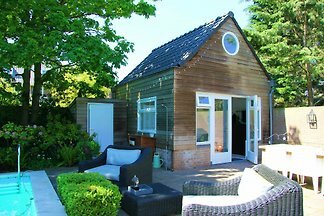 This modern two-room cottage for 2 people. 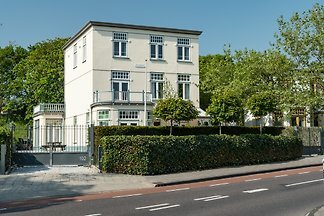 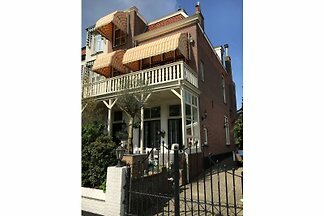 (With private entrance) is located in a quiet street in the center of Zandvoort. 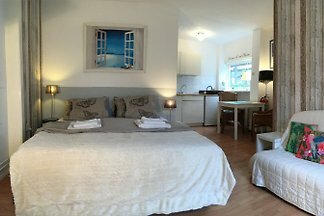 The cozy house has recently been refurbished. 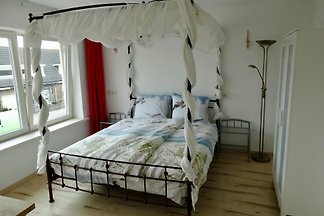 Cosy refurbished studio in the center, only 500m from the North Sea coast parking and free Wi-Fi. 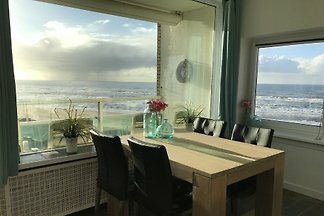 Exclusive apartment with a view of the North Sea, fantastic location and the glass wall in the living room even offers a charming view of the sea from the bedroom! 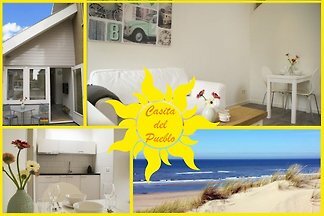 Beautiful apartment with a sunny terrace for 2 people, only a few minutes from the beach, center and dunes. 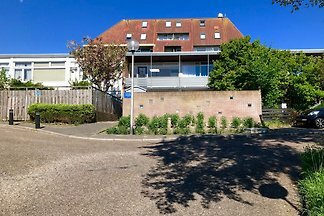 Your car can be parked in the parking lot "de Zuid" for free. 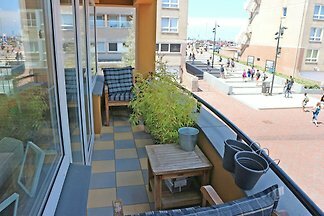 A perfect apartment with a fantastic view over the sea, the beach and the boulevard. 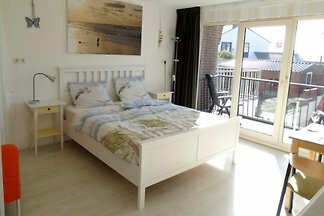 A completely new (2017) cabana (32 m2), ideally located in the green heart of Zandvoort about 900 m from the beach, sea, dunes, train station and the circuit. 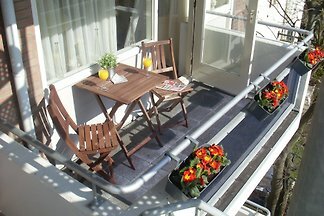 from 5 58 holiday homes & accommodations in Zandvoort were rated with an average of 4.7 out of 5 stars ! 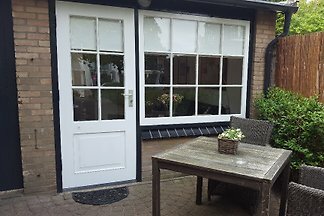 Rent successfully your holiday flat or holiday home in Zandvoort in only 20 minutes !